Groucho Marx said "Outside of a dog, a book is a man's best friend. Inside a dog, it's too dark to read" and we could not agree more! Reading is one of life's best pleasures and the best Christmas gift for the dog lover in your life has to be a book about dogs. Happy Summer reading from our Australian Dog Lover pack! 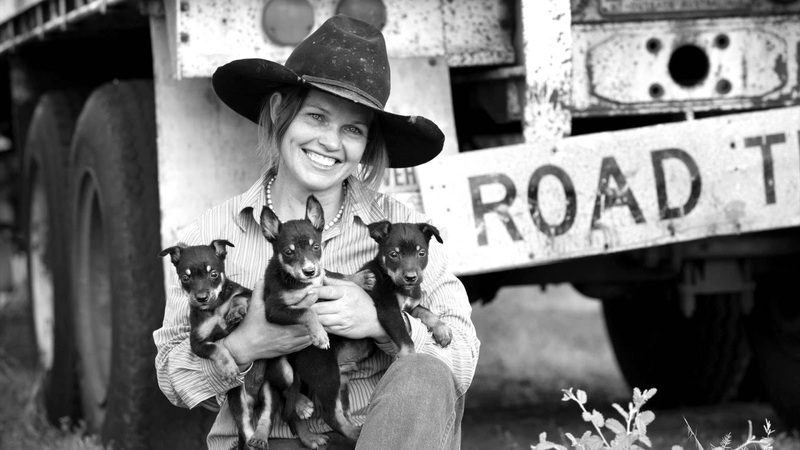 Take a trip around Australia visiting the mutts and pups that bring us so much joy. 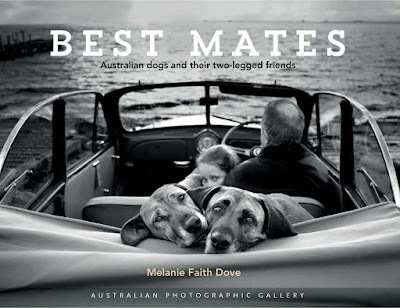 Compiled by Melanie Faith Dove, this collection of touching black and white photographs and epic stories will make you laugh, smile and remember what it's like to be with man's best friend. 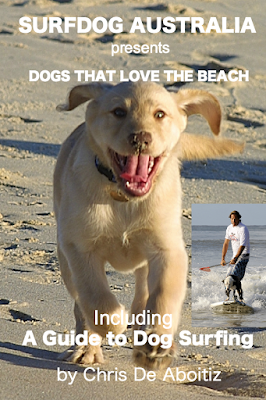 SurfDog Australia just released their first ever book! Dogs That Love the Beach features a collection of photos of dogs on the beach, doing what they do best- enjoying life along with a few musings about the magic of dogs. SurfDog collaborated with Chris De Aboitiz, a world champion paddle boarder and leading expert on dog surfing in Australia with his surfing dogs Lani, Rama and Murph. He has written an easy guide to get your own dog surfing! This is a limited edition with only 100 copies released for Christmas 2015. If you know anyone that loves dogs, the beach and surfing, they will love this book! 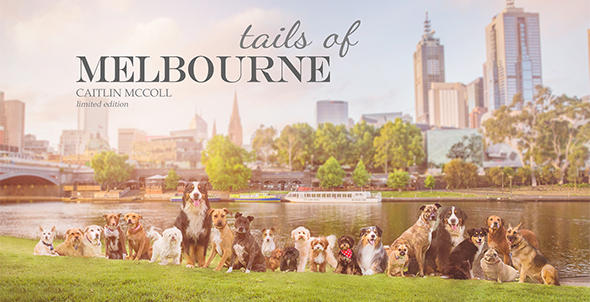 Tails of Melbourne is a limited edition, fine art photography book by Caitlin McColl, the award-winning artist behind Ragamuffin Pet Photography. This beautiful book is a celebration of the paw-some dogs who live in and around Melbourne. 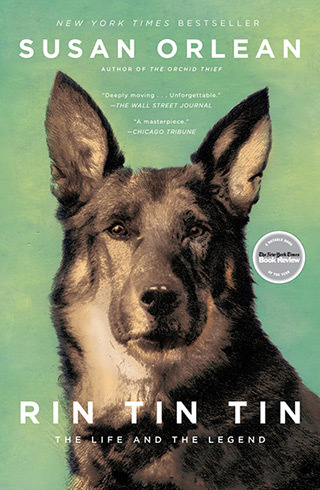 Allegedly found in the ruins of a bombed-out dog kennel in France during World War I, then brought to Los Angeles by Lee Duncan, the soldier who found and trained him, by 1927 Rin Tin Tin had become Hollywood's number one box-office star. Susan Orlean's book is a poignant exploration of the enduring bond between humans and animals. It is also a richly textured history of twentieth-century entertainment and entrepreneurship. It spans ninety years and documents everything from the shift in status of dogs from working farmhands to beloved family members, from the birth of obedience training to the evolution of dog breeding, from the rise of Hollywood to the past and present of dogs in war. Sometimes you can't beat an old classic adventure story and this is a must-read for all, not only dog lovers. This book is largely responsible for our lifelong passion for dogs and wolves. 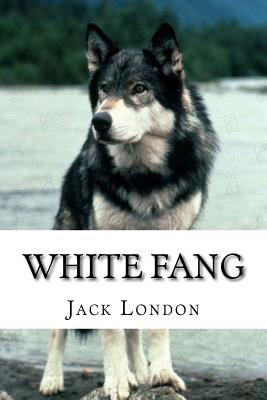 But nothing in his young life prepared him for the cruelty of the bully Beauty Smith, who buys White Fang from his Indian master and turns him into a vicious killer—a pit dog forced to fight for money.Will White Fang ever know the kindness of a gentle master or will he die a fierce deadly killer? 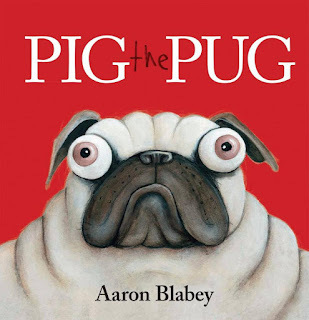 From the moment you set eyes on this delightful picture book, you’ll be sure to fall in love with it, as much as the gorgeous little dog inside. Set in the 1950s, Little Dog and the Christmas Wish is a beautiful book to look at, to hold and to read which also inspired Melbourne Myer's 2015 Christmas window. It's Christmas time in Melbourne but Little Dog is scared by thunder while his young owner, Jonathan, is out Christmas shopping with his mother. So Little Dog escapes in search of his best friend Jonathan. As Little Dog explores the wet and busy streets of Melbourne, the reader will recognise the Melbourne landmarks featured; Flinders Street Station, Collins Street and the Bourke Street Mall. 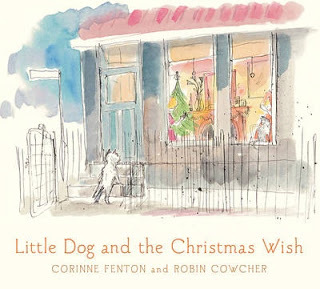 Children will be reminded that Christmas wishes can come true, as Little Dog eventually finds his way home. This charming Christmas story is the perfect Christmas Eve read. It’s sure to become a favourite and a book to treasure always. 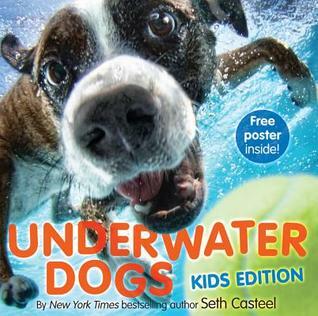 Dive right into this kid’s edition of the New York Times bestseller! This delightful book features brand new photographs, as well as old favourites, of the cutest canines chasing after their toys. With fun, joyful rhymes and information about each dog breed, this is a special treat for kids and adults alike. And the full-colour poster on the back of the jacket is sure to be a doggone hit! Years ago, when Penny Matthews was staying on the NSW coast, she was taken to see the Norah Head lighthouse. She decided right then to write a story about a boy who lived in a lighthouse, with the sea below and wildness all around. 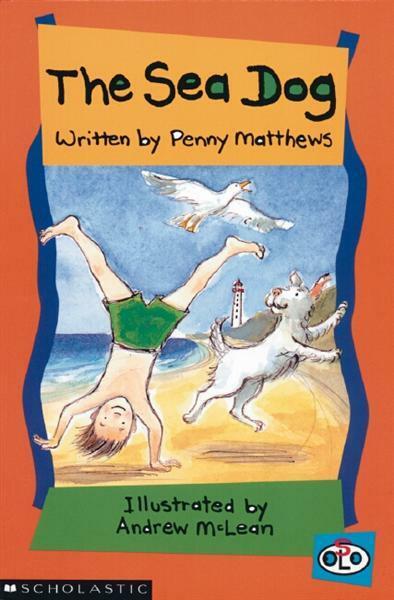 Ben, the boy in the story, loves his unusual home, but it's lonely there, and he's rather afraid of the sea: he knows how strong it is. Then one day his father brings him a little white dog who isn't afraid of anything. Carl is everyone's favourite babysitting Rottweiler. In these delightful children's picture books, told mainly through lush, wordless spreads, Carl and baby Madeleine go on all kinds of adventures - to the park, through a department store, to a masquerade party and more - and always make it back before Mother knows they're gone. Join them for birthday and Christmas celebrations, for fun in the sun and a snowy day romp. Wherever Carl goes, there's sure to be goodhearted fun. 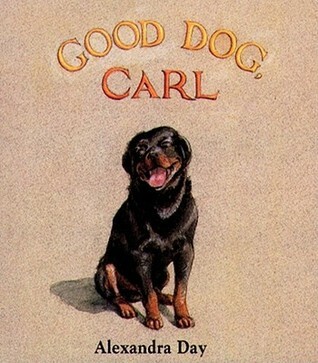 The original, bestselling Good Dog, Carl is now a board book. 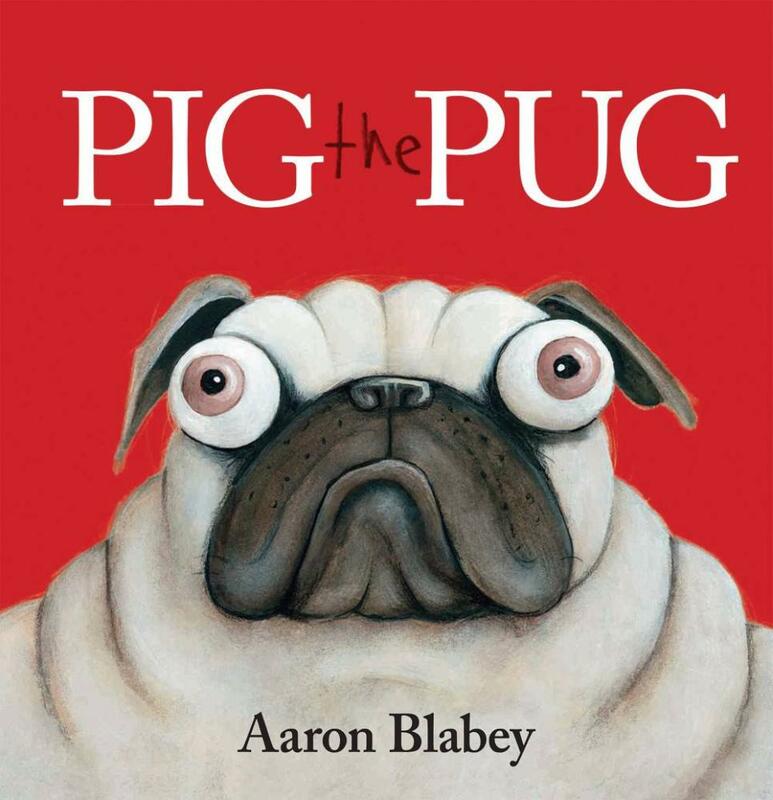 This classic, wordless story will find a new audience in a chunky board format which includes the complete story and the original full-colour illustrations. Children follow with delight as Carl leads his infant mistress on a wild adventure -the instant her mother has left the house. Pig is the greediest Pug in the world. He is ill-tempered, rude and unreasonable. When Pig the Pug is asked to share his toys, something unexpected happens... Hopefully Pig has learnt a lesson! 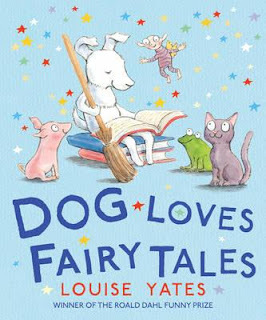 Dog loves books (sometimes they love eating them…), and this Dog especially loves books with fairy tales in. But this particular book of fairy tales has an unlucky imp inside.